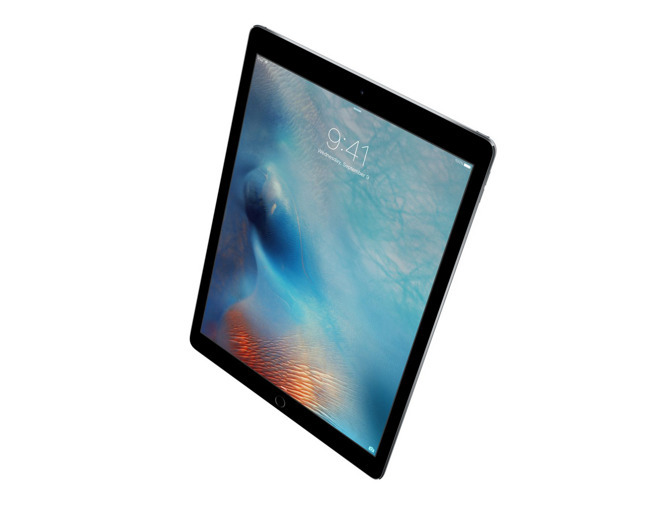 AI readers get the first material discounts, and lowest prices anywhere on 32GB iPad Pros. Meanwhile, two killer deals knock $500 off both Apple's 13" MacBook Air (1.70GHz, 8GB, 512GB) and 27.0" iMac 5K (3.5GHz, 8GB, 1TB, M290X). 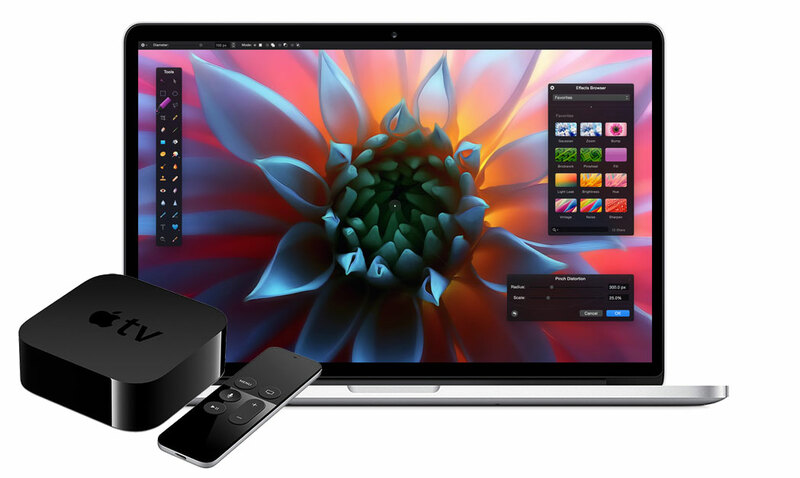 Plus free 32GB Apple TVs with new MacBook Pros and iMacs. Supply of this model is winding down. While they last, Apple authorized reseller B&H Photo is offering Apple's 13" MacBook Air (1.70GHz/8GB/512GB) model MF068LL/A for $1,299.00 with Free Shipping and no sales tax collected on orders shipped outside NY. That's $450 off MSRP and the lowest price anywhere for this model by over $127, according to our Mac Price Guide. This is a closeout deal and limited to available supply. Once it sells out, it will not return. If you're looking for 2015 13" MacBook Airs, check out the relevant section of our Mac Price Guide, where AppleInsider readers get the lowest prices anywhere across the board this holiday with exclusive coupons. Or, if you want AppleCare with your new 13" MacBook Air, we also have another exclusive deal that discounts AppleCare by 50% and then throws in an official Apple SuperDrive ($79 value) absolutely free. 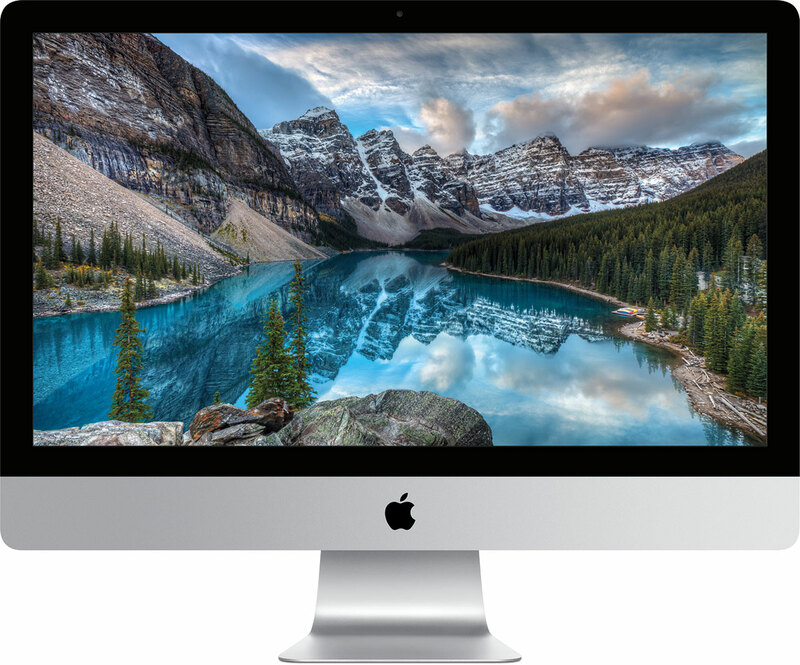 Apple authorized reseller Adroama is offering AppleInsider readers the lowest price ever on Apple's 27.0" iMac 5K (3.5GHz/8GB/1TB/M290X) model MF886LL/A for $1,899.00 when using the Adorama links in this post (or the Price Guides) and applying promo code APINSIDER during checkout (right before you supply payment info). That's $500 off this iMac's original MSRP and the lowest price anywhere by $50 with no tax outside NY & NJ (B&H has it for $1,949 with no tax outside NY & NJ ). Step by step instructions for this deal are below. Additionally, Adorama (and B&H) have a massive selection of other 2014 iMac 5K configurations listed in our Mac Price Guide at discounts of between $200-$429. Some highlights are below. 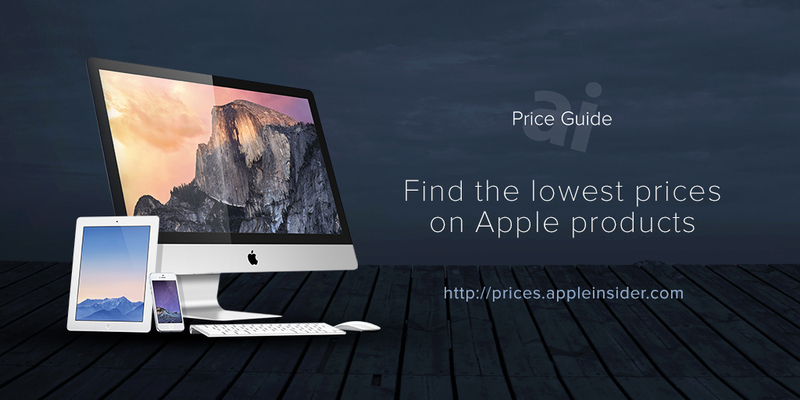 If you're looking for 2015 iMac 5Ks, read on to the next section. In addition to our ongoing exclusives that offer Free AppleCare + Discounts or Free 32GB Apple TVs + Discounts on 2015 iMac 5Ks and iMac 4Ks, Apple authorized reseller MacMall on Friday kicked off its Black Friday Part II Sale, which runs through the weekend. As part of this sale, MacMall is offering AI readers the following prices on these in-stock, deeply discounted 2015 iMac 5Ks BTO configurations when using the links below and applying Promo Code APPLEINSIDER02 on the reseller's product pages, before adding the iMacs to your cart.